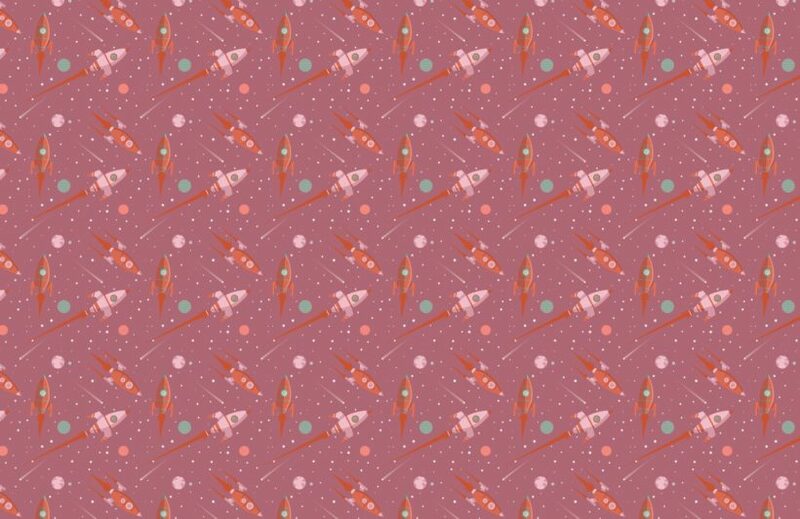 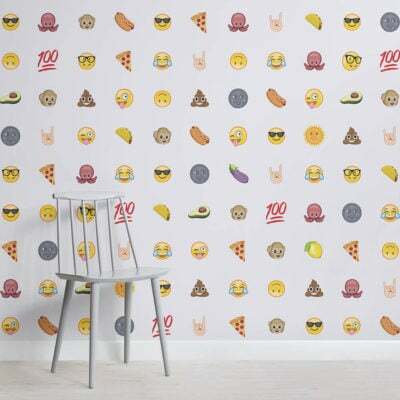 Create a fun space theme in your interior with the Pink Illustrated Space Themed Rocket Pattern Wallpaper Mural, a stylish repeat pattern rocket wallpaper that is truly versatile. 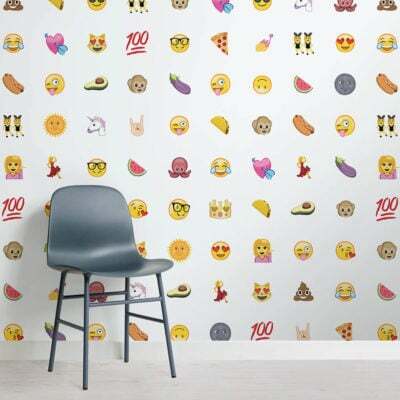 With a soft grey background, it really allows the rockets to stand out and add a new dynamic to your space. 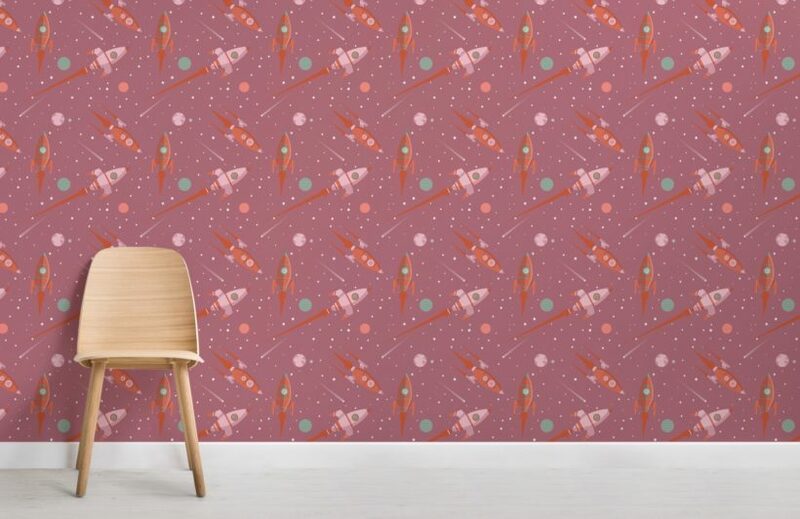 With two colour options available to match to your interior style, whether that’s your child’s bedroom or playroom this rocket wallpaper will be sure to excite any little adventurer.